You must make reservations at least 5 minutes in advance of the time at De La Torre's Trattoria. From simple and easy, ready-to-serve take out trays, to full service banquets and buffets, and everything in between, we offer custom catering services for all occasions. De La Torre's is a quintessential Italian trattoria. Our recipe is not a secret- we prepare and serve delicious food using quality ingredients. The menu is distinctly Italian offering trattoria classics and our hallmark special menu which changes daily to accentuate the freshness of locally grown produce, naturally raised meats and freshly caught fish presented in numerous creative dishes. The wine list showcases exceptional and unusual varietals from small producers and family wineries in Italy and in California. The service is friendly, efficient and professional. 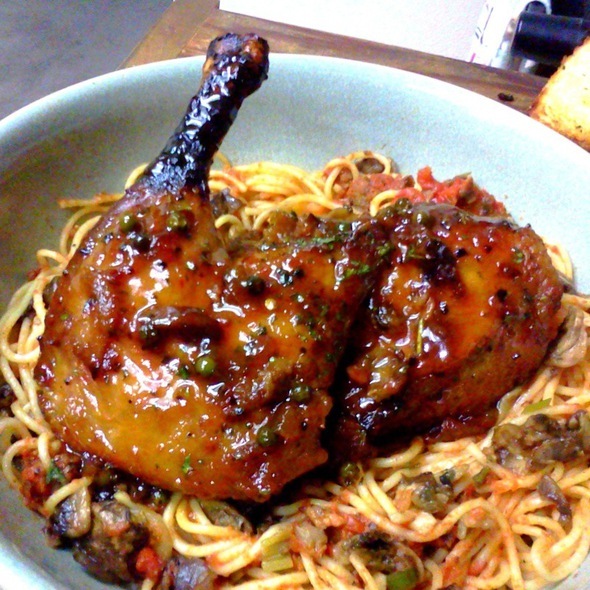 Simply put, we feature delectable food at a fair price, food people want to eat everyday. Really good food, good service, nice ambiance. We usually have one of the fish dishes and are always pleased. Also the desserts are excellent. Our go to restaurant for date night. Fabulous family owned dining place. Excellent service. Food always good. We will be back. 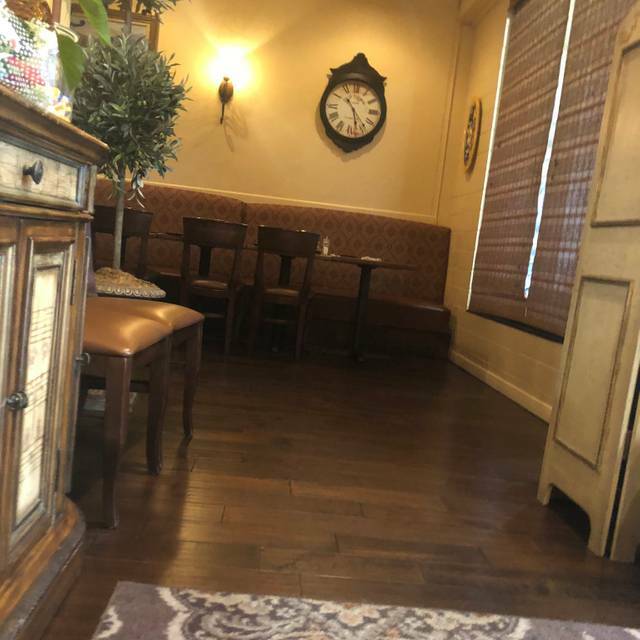 In all the years of living in Pleasanton, this has been our favorite place for special occasions because the food is always served with gracious class and food is full of flavor. We felt this way even before the remodel which is now many years ago. Really like the changes that were made. Also, they have a great wait staff. We have been looking for a good Italian restaurant for quite some time now. And are so happy we have found it. De La Torre's is a wonderful place to eat amazing food. We have been there twice now. Both times we had reservations. We were greeted immediately both times. And had bread and water at the table as soon as we were seated. My husband had the Vegetarian Calzone both times and is still talking about how good it was. 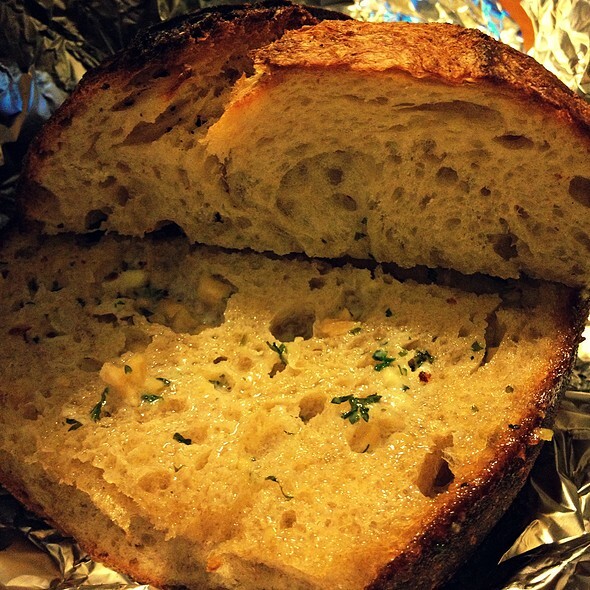 The crust is soft and just a bit chewy with a nice brown crust on it. There is plenty of filling and flavor. 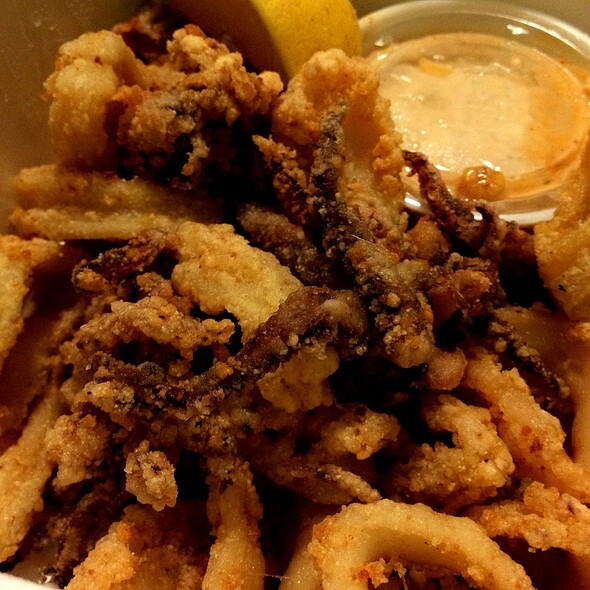 He ordered the calamari app the first time and it was light and perfectly cooked. The dipping sauce was light and flavorful. 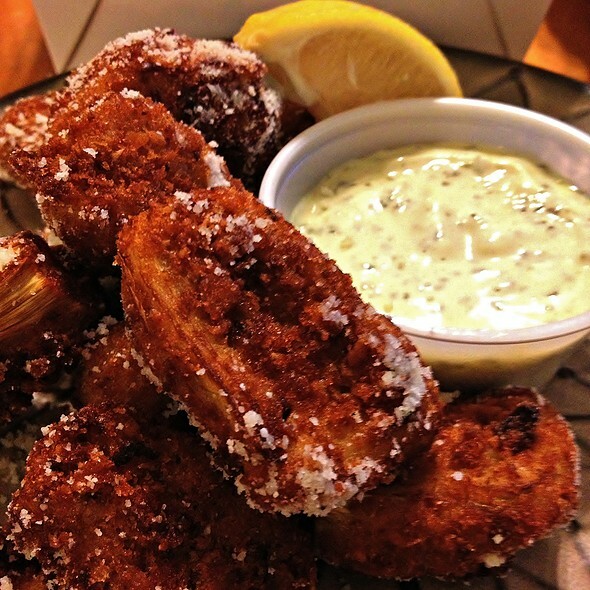 It complimented the calamari instead of being too heavy like it can be other places. I had the risotto both times. It had fresh spring veggies and I do mean fresh. They allow you to ask for what you want in the risotto so I added Italian sausage and roasted garlic the second time. I ordered the Antipasto app the first time and it was so good. It had a whole head of roasted garlic, olives, Salami, roasted red pepper, pepperoncini, and roasted artichoke hearts. It was enough food for a light meal in itself. Our drinks were refilled without asking before they got to the bottom. This is huge for us. The staff is awesome. They work as a team and are clearly focused on the guest experience. We will be back and often. It is worth the trip to Pleasanton from Concord for us. The only downside is it can be quite noisy when it is busy. But still so worth it. First time here and we will be back. Service was excellent and the food was quite good with reasonable prices. A neighborhood spot, cozy inside. Do NOT let the the fact it is located in a strip mall deter you. It feels completely different once inside. We'll be back! Great place to eat. Good food, friendly service. Has that old time feel of a good restaurant. We enjoy dining at De La Tore's. Food was excellent and service very courteous. We are always greeting at the door like old friends, which is nice. We are not rushed through dinner, so we have an enjoyable visit with our table mates. Already have recommended to several friends. Food was excellent as always. There was only one server this night, he was great however it made it a long evening. Reconnecting with old friends after 25years so a lot of things to talk about. The nicest thing was they weren’t trying to hurry us. No turn and burn. We had a great meal, service and value for your dollar. I recommend this restaurant to anyone. Very pleasant experience. We will return and recommend . The wait staff was knowledgeable and friendly with great suggestions. The ambiance was nice with dim lighting but not too dim. The place had a very cozy feeling. The food tasted great, had good temperature, and tasted high quality. We will definitely visit them again. Just flew last night in from vacationing in Italy and Spain, and where did we decide to go for dinner? De La Torre’s because the food is so delicious and the service is great. Our group had the calamari appetizer, the sole, lasagne, and pasta and shared a tiramisu dessert. Wonderful dinner for our homecoming night! Promptly seated in very busy restaurant. Great service and very best, fresh Food. The Salmon was perfect. 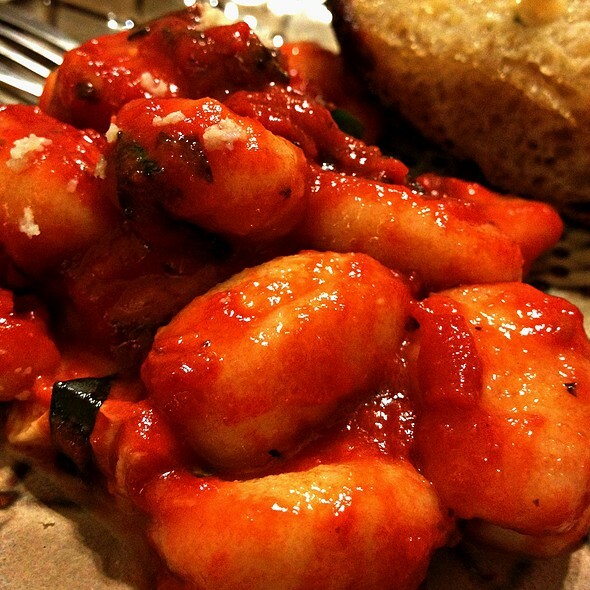 Bread fresh and gnocchi superb. Nice neighborhood Italian restaurant. 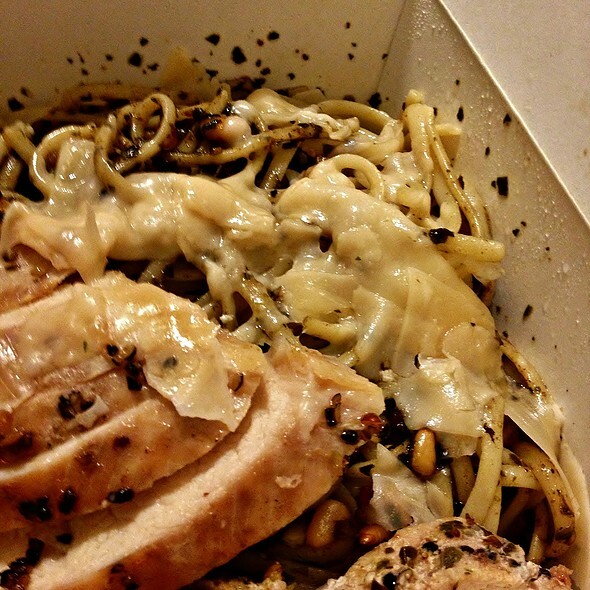 Pasta dishes are always reliable, good value. This is our go to date night restaurant. Always a wonderful experience and the food is really good. Everyone from Lee, Emily, Christian, Abel and of course Tyler are always pleasant and friendly. Like I said, you can't go wrong with De La Torre's. My favorite restaurant in Pleasanton. The food is almost always excellent as is the service. It was great, service was amazing and very friendly. The owner was very attentive greeting everyone. I will definitely come back. I have dined at De La Torre's multiple times for lunch. 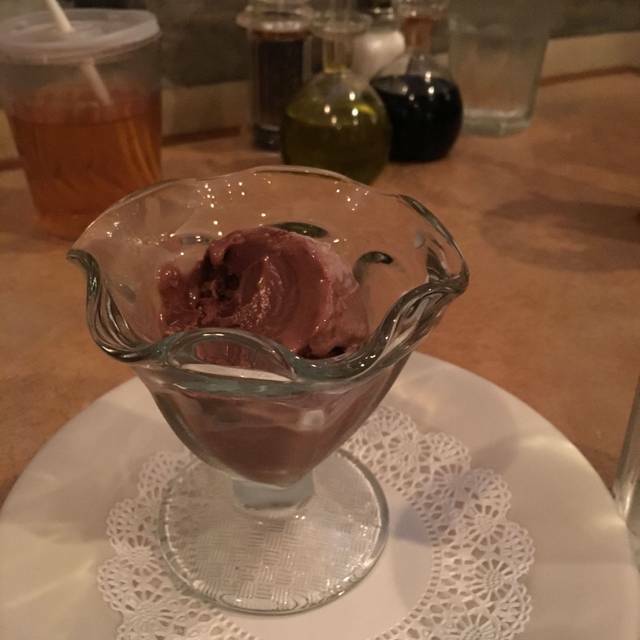 Each time I have been there the food has been excellent and the service is wonderful. It is one of my favorite restaurants as I know that everything on the menu is wonderful. I would definitely recommend this restaurant. Open over 25 years for a reason. Same owner and same great Italian food. What else can you say? We have lived close by for over 35 years. This is our second visit in the last 4 months and have not had a chance to enjoy such a great restaurant. You are now one of our favorites! Pleasanton’s secret hideaway. Thanks for a memorable evening. De La Torre is our date night place to go. 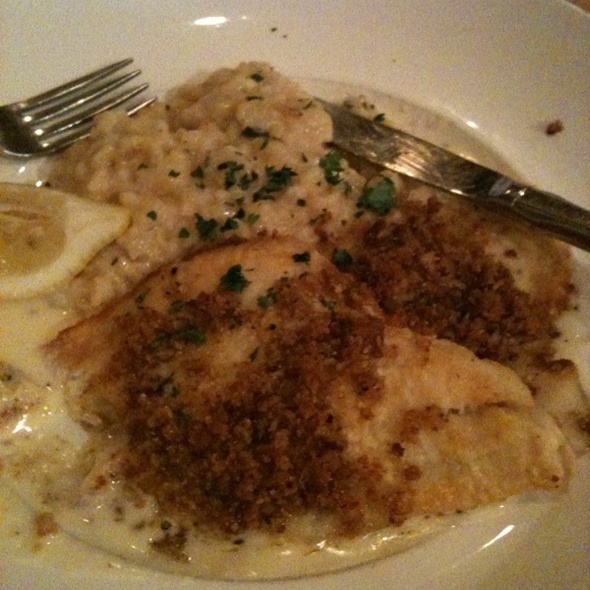 If you haven't tried the parchment bakes sea bass, you're missing out. It's the most Devine thing I've tasted so far. I'm a fan of the Prosciutto & Mozzarella Calzone but this takes the cake. Thank Lynn and staff. Wonderful as always. Had another wonderful meal at De La Torre's. It is truly a hidden gem in Pleasanton. Perfectly cooked Orange Roughy, so yummy and crab stuffed cannelloni that melted in my mouth. Shh, don't tell your friends. This place is awesome!! Very attentive staff. Great minestrone and cannoli. Prompt service. We would definitely go back and recommend to our friends. Super attentive. Accommodated various food allergies and seated me in a desired booth. business luncheon for 3. Ravioli, Pork Cutlets Piccatta and Chicken Milenese ordered. The side on the Chicken dish was a dressed arugula but the Arugula had a lot of yellowing leaves in it which just looks old and a little unappetizing. The rest of the meal was good. Will try other dishes in the future. Food was wonderful and service fantastic! Great restaurant. Love this restaurant! Great staff, warm and welcoming receptionist, great service and a wonderful menu that provides a wide range of choices. I really appreciate the flexibility on menu choices and the fact they accomodate special culinary needs. Thank you, thank you, thank you! We have eaten here many time before over about 10 years. Always loved this place but this time our experience just didn‘t stand up to the prior reputation. The service was absolutely poor this time, for the first time ever. The food ranged from good (the cheese pizza and the linguine marinara with clam sauce, shrimp and scallops) to positively mediocre (the seafood bisque and the panko crusted halibut both simply lacked flavor). We will come back, but we will also be looking for another great Italian restaurant. Laid back and relaxing ambience with excellent service. Food portions were quite big to our surprise, but also quite tasty. Love this restaurant, food is always superb. Our waiter was a bit absent, but we had our wine and chatted with our neighbors. They were waiting too. Our wonderful dinner more that made up for it. And their desserts are to die for! First time visiting. That is what I call authentic Italian food. Went on Valentine's and was surprised at the number of menu options to choose from. Would definitely recommend. The food was way overcooked. The waiter disappeared for a long time when we were hoping for a drink refill. I HAD A RESERVATION AND SEATED US NEXT TO FOOD SERVICE DOORS. WHEN I ASKED FOR THE BOOTH THAT WAS OPEN SHE SAID THAT IT WAS RESERVED FOR 6:30 AND OUR RESERVATIONS WERE FOR 6:00. THE PERSON SEATING US WAS RUDE AND DID'NT GIVE A YOU KNOW WHAT ABOUT US AS CUSTOMERS. PLEASANTON RESIDENT FOR ALMOST 23 YEARS AND DO NOT PLAN ON GOING BACK. WE DID LEAVE AND WENT TO ANOTHER RESTAURANT. We thoroughly enjoyed De La Torre's for dinner on a Saturday evening. We were able to get a reservation the same day for 7pm. Restaurant was busy but we got a booth! Had the calamari, Orange Roughy, Linguini alla Marinara and Creme Brulee. Food was great! Loved the sauce with the calamari and greens with the Orange Roughy. Creme Brulee could have been a little further flamed/hardened, but the raspberries & biscotti were a nice touch. Ambiance was wonderful - full restaurant but not too loud at all. Service was VERY attentive! Will definitely visit again.